Businesses chalk out their operational plans for efficiently managing their operations. The operational plan sets the parameters for measuring corporate performance. With this plan, the management clearly elucidates all what the business wishes to accomplish and establishes the time frames for each task. An operational plan lucidly explains the management’s vision and mission. This plan is highly detailed in nature and is prepared only for short ranges of time. When an operational plan is coherently chalked out, it becomes very easy to understand the aims of the company. There are a few steps involved in drafting an operational plan. List your company’s major long-term goals. Make sure to list only the key aims and objectives of the company. Different companies have different goals. One company may want to double its customer base in the next 3 years. Another company may want to increase its profits. The third company may want to diversify into a new line of trade. Whatever is your top management’s vision, list it as clearly as possible. List all the operations you wish to undertake in the short term to achieve the long-term goals. If your company wishes to attract more numbers of customers in the long run, explain all the measures you wish to take in the short term. Prepare a list of the resources that would be needed to accomplish the objectives. List the money needed and the manpower requirements. Break your plan into shorter durations. 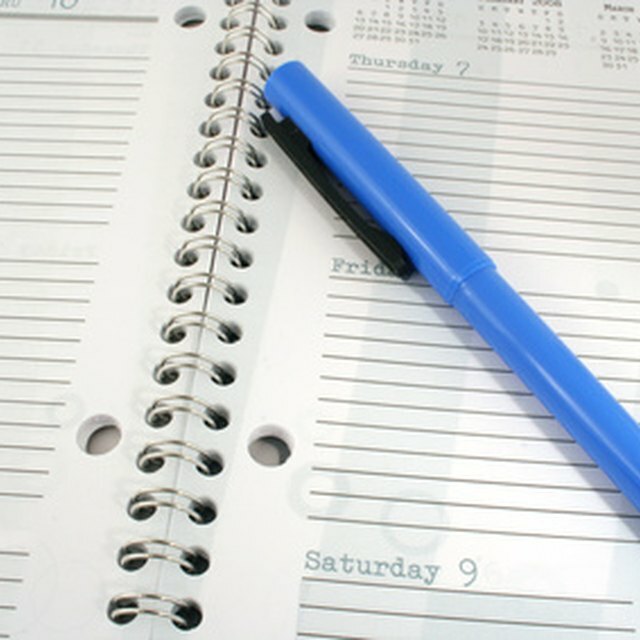 You should prepare monthly, biweekly and weekly plans. List the impediments that your company is likely to face. There are obstacles in following your plans completely. The plans need to be reviewed and monitored constantly. As and when deviations occur, the management needs to take corrective action immediately. Appoint employees for the reviewing mechanism. Sometimes, companies use the services of external consultants for this purpose. Devise alternative courses of action, if the chalked out plans fail. Often, it is not possible to execute one plan wholly. The management needs to be ready with a back-up plan, if any deviations occur. For example, the management's aim may be to produce "x" quantities of a product at "y" costs. The supplier may increase costs of the raw material, and it may no longer be possible to follow the plan. The management needs to have an alternative plan in place, if the original one fails. Document your plans and alternate plans. These come as ready reference whenever there are doubts and deviations. The management and the employees know which course of action precedes which and which one succeeds which.